Eager anticipation. Pre-game rituals. Post-game celebrations. Many young athletes thrive within the culture of team sports, and in turn, their performance improves. But, what about the kids who don't thrive right away? What if they love the game, but worry about skill level or injuries? What if your daughter loves practice, but struggles with game night anxiety? What if your son worries about letting his coach or parents down? Sports come with stress, both on and off the field. Sometimes, that stress can grow into anxiety and fear, keeping kids from enjoying activities to the fullest. It might even hold your child back from trying something new or sticking with a sport through the season. 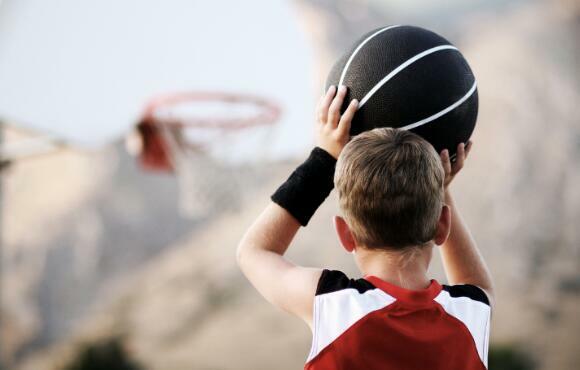 Here are some tips for helping young players overcome common sports fears. Everyone makes mistakes! That's how we learn. Make sure your child knows that mistakes aren't just a part of life—they're necessary in order to improve. Try sharing about your own mistakes (kids love to hear about how Mom or Dad messed up) or point out examples from professional athletes. For example, basketball players miss shots at the buzzer and baseball players strike out. Mistakes are part of the game. People are watching, and it makes me nervous. Stage fright happens to everyone from actors to singers to athletes. Some people who have to perform in front of a crowd even adopt a "game day personality" to feel empowered. An athlete might use an alter ego, for example, and many are familiar with Beyoncé's stage persona, Sasha Fierce. 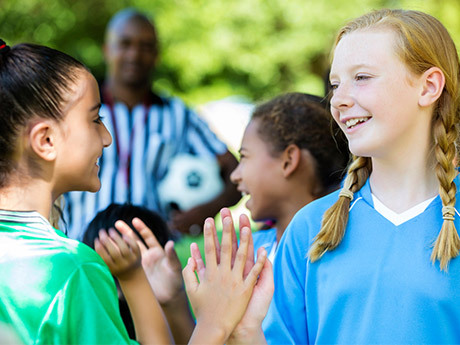 Ask your child if he or she wants to use a game day personality, then help them develop one. Additional strategies include practicing in front of a smaller crowd, listening to a favorite song before the game or talking to teammates. As a family, turning nerves into a positive attribute can also help. 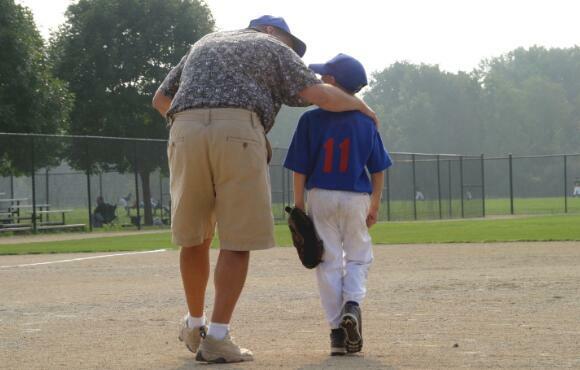 Remind your child that being nervous means he or she cares, a great quality in an athlete and team player. What if I'm not good enough? I want to be perfect! Some kids are born perfectionists. In sports, this can be a double-edged sword. Sure, it's great to want to do something well, but perfection is an elusive goal. Instead, help your child focus on a mastery approach to sports, with a goal of improving individual skills and working hard. Athletes and coaches who use this approach report greater success, as well as more enjoyment of the game. I don't want to disappoint anyone. When it comes to this fear, first look in the mirror. 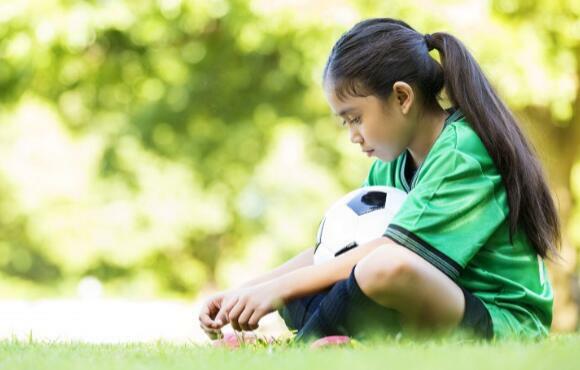 Are your own emotions and sense of self-worth tied to your child's sports performance? 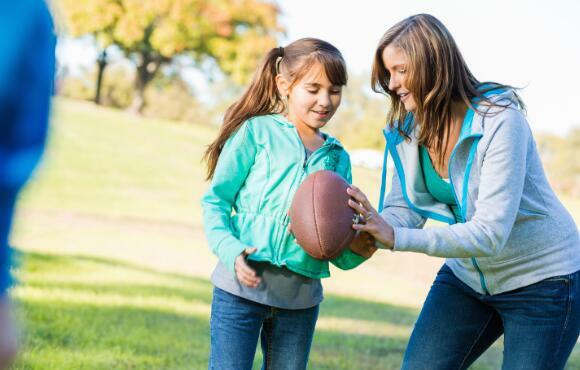 Are you reliving your sports dreams through your kids? If the answer is yes, take a step back from the field or court. Tell your child that you support them no matter the outcome of the game. Listen to Craig Sigl, a nationally recognized expert on mental toughness for youth athletes, and don't add to the pressure your child is already experiencing. If you are positive your own attitude isn't contributing, reassure your child that you're proud no matter the outcome of the game. Remind them to focus on mastery and to remember why they started playing the sport in the first place–because they love it. This sport is only for boys or girls, not for me! Support your child's interest, and encourage them to follow their heart and talent. If friends, family or classmates question your child for his or her activity choice, step in and deal with any criticism. It's also helpful to look for role models who are blazing their own paths in their chosen sports. For example, kicker Becca Longo recently signed a letter of intent to play football for Adams State, and pitcher Mo'ne Davis was the first girl to throw a shutout in the Little League World Series. And let's hear it for former Pittsburgh Steeler Steve McLendon, who praised the benefits of cross-training with ballet classes. I'm scared I'll get hurt! Injuries are a real possibility in sports. Fear of getting hurt, or hurting someone else, can make your child tentative on the field. Work on gradual strategies to overcome this fear. 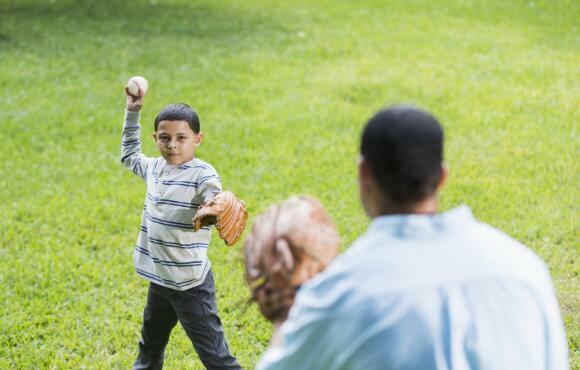 Practice with safe methods, and encourage your child to focus on what is happening in the game in the present, rather than what might or might not happen in the future. Set small progress goals as this fear isn't likely to disappear overnight. If it continues, or if your child plays a sport with a significant injury risk, they may prefer an activity with less contact and a lower risk of injury. 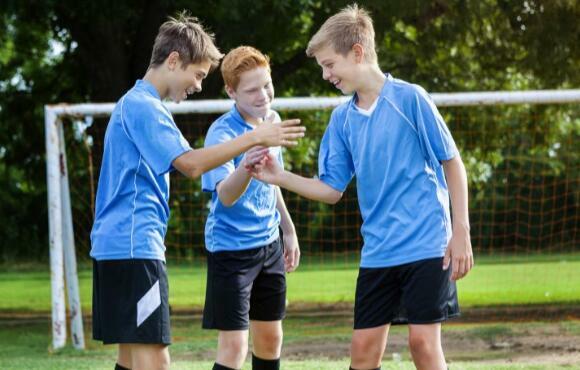 Some kids worry that they and their teammates might get in trouble if they lose a game. To ease this fear, reiterate the reasons you want them to play sports: to be healthy and active, to make friends and to learn new skills. Above all, remind kids that, just like winning, losing is part of the game. Model good sportsmanship for your own family and for any sideline parent who needs the lesson.